Very easy to play! 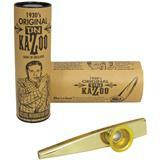 The sound of the kazoo is always a great addition to your song. 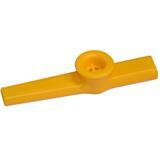 This plastic kazoo has it all. 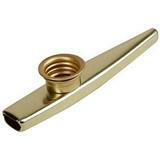 Available in different colors, what color is yours? It will be a great surprise! Very easy to play! 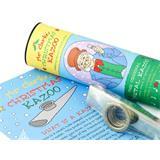 The sound of the kazoo is always a great addition to your song. 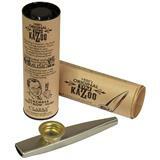 This metal kazoo has it all.